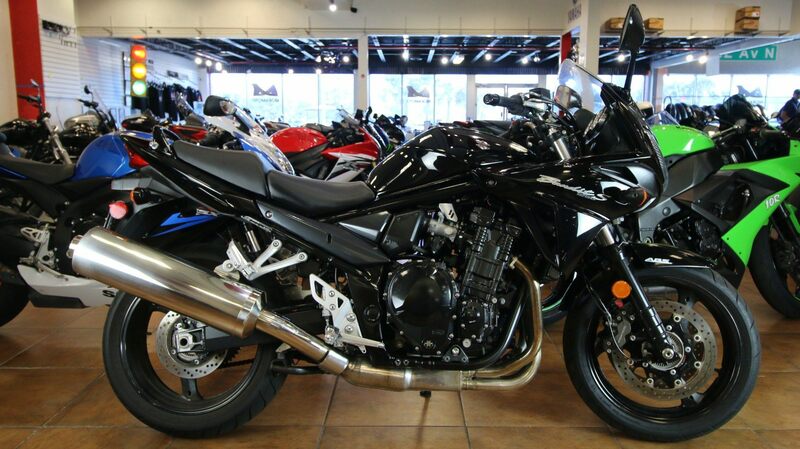 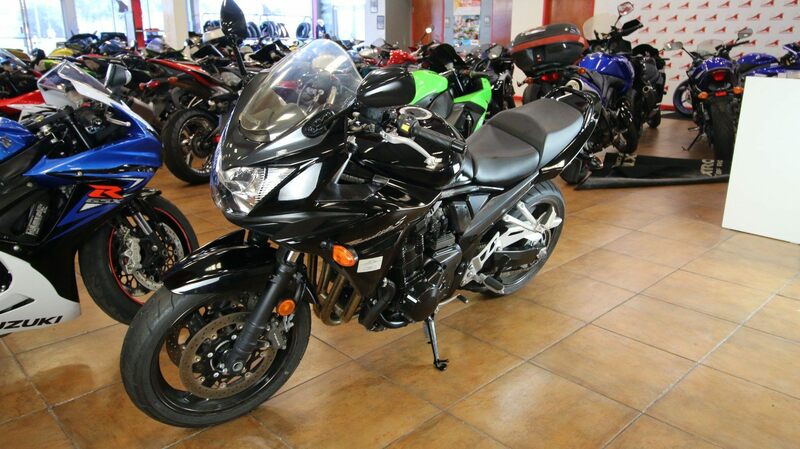 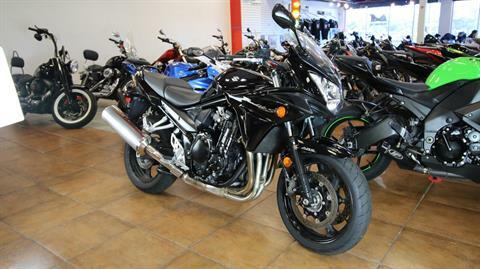 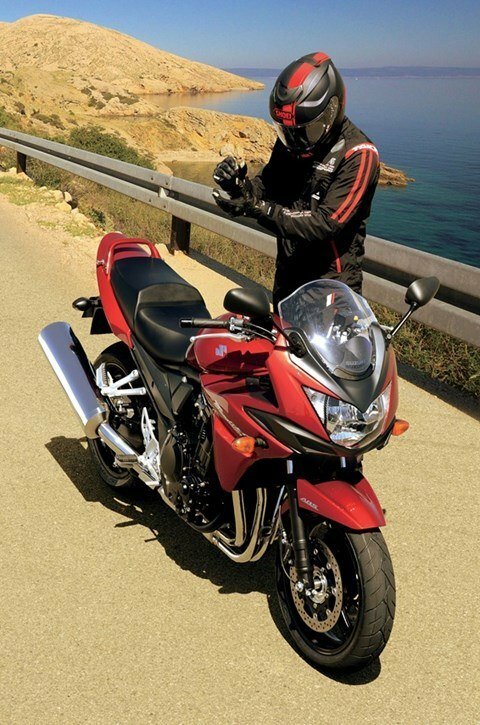 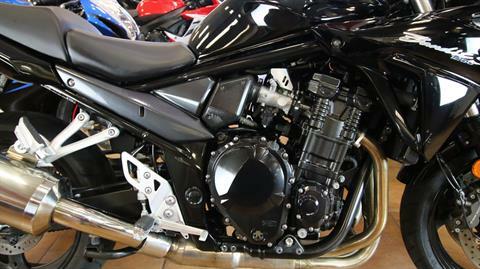 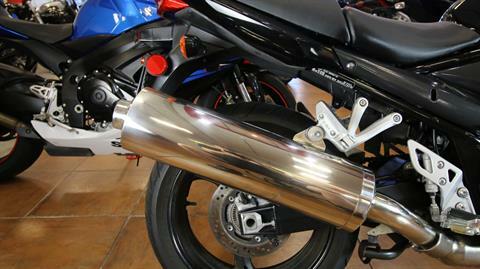 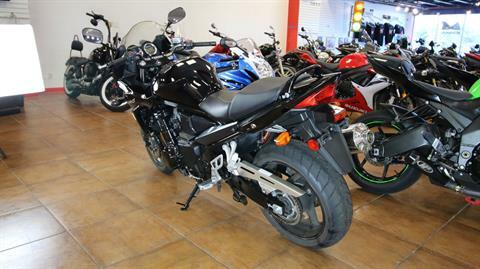 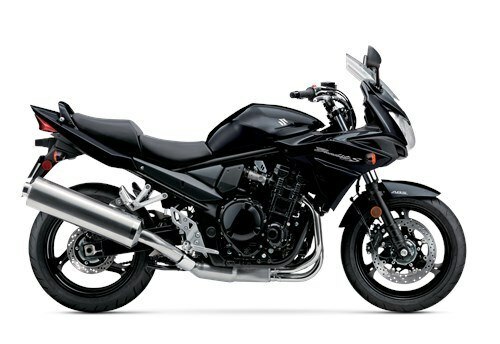 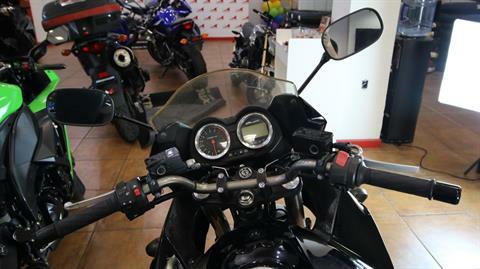 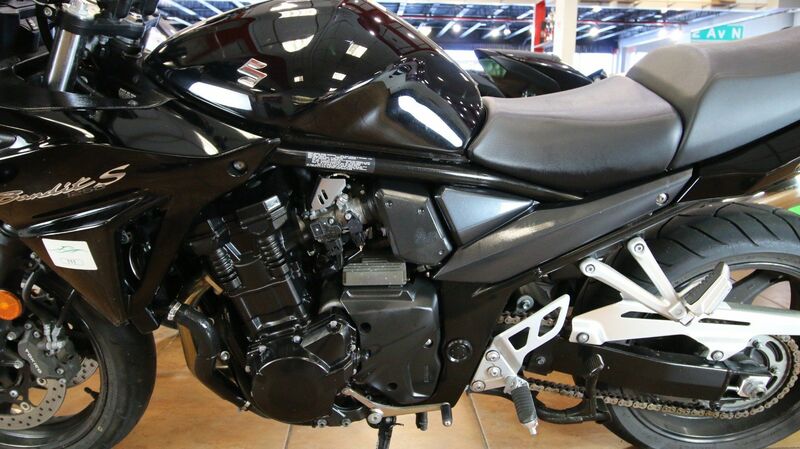 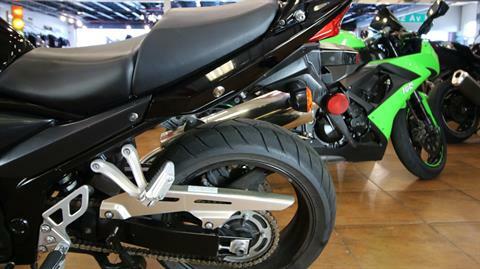 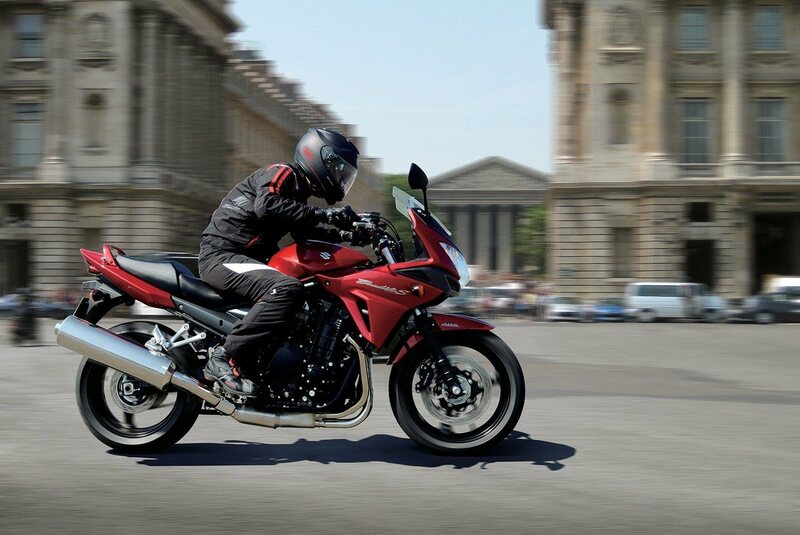 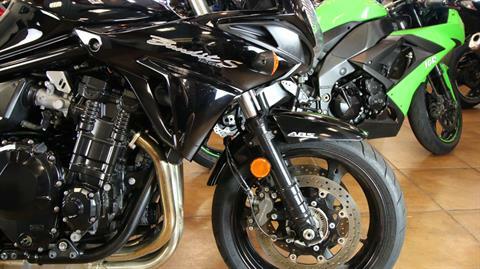 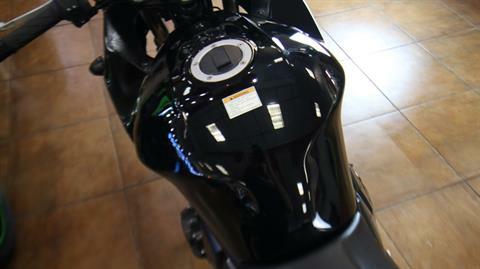 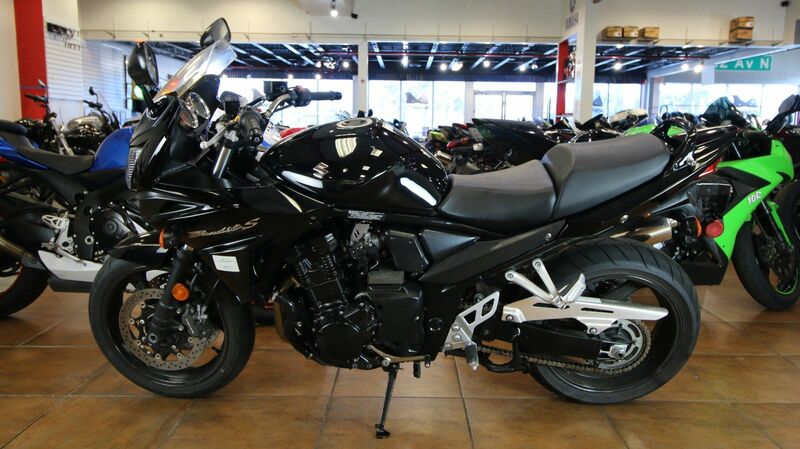 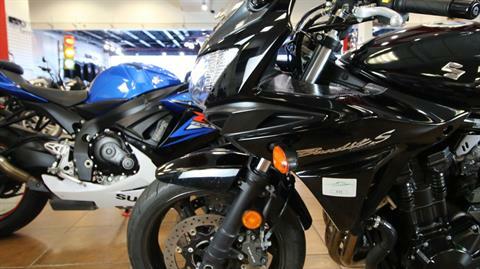 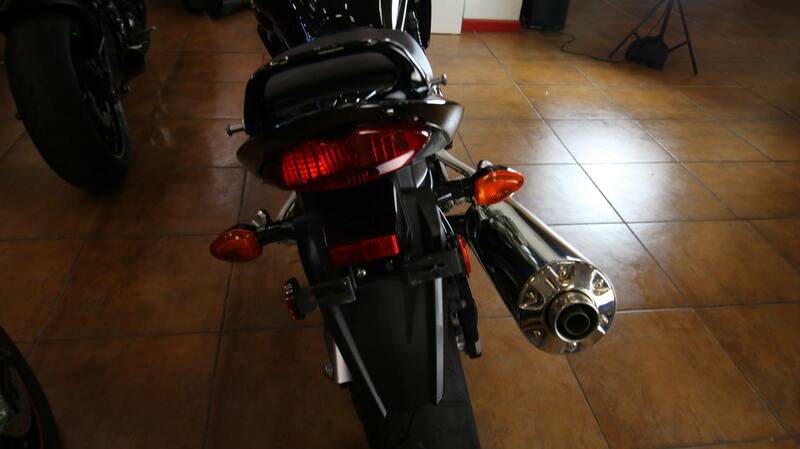 Whether you're a sit sit-up rider or a stand up guy/gal, this bike is sure to last you a long time! 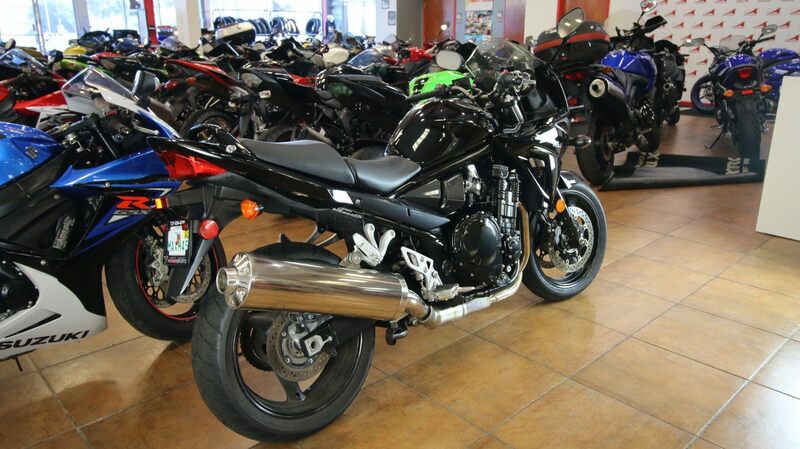 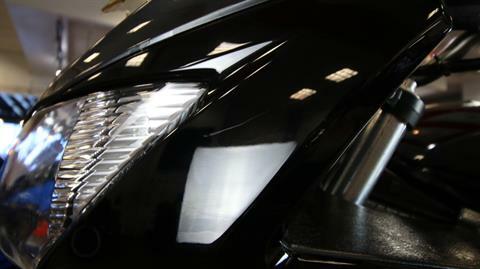 With just over 2k miles on her, she is ready for you to take her out and be enjoyed. 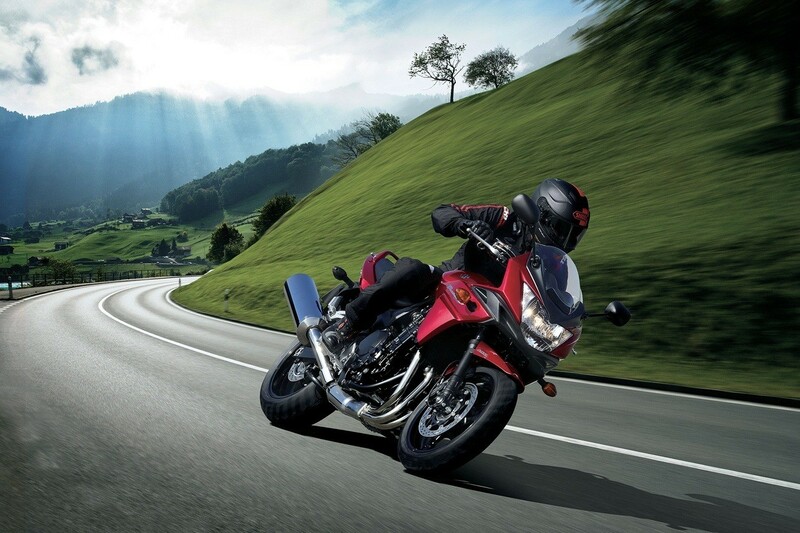 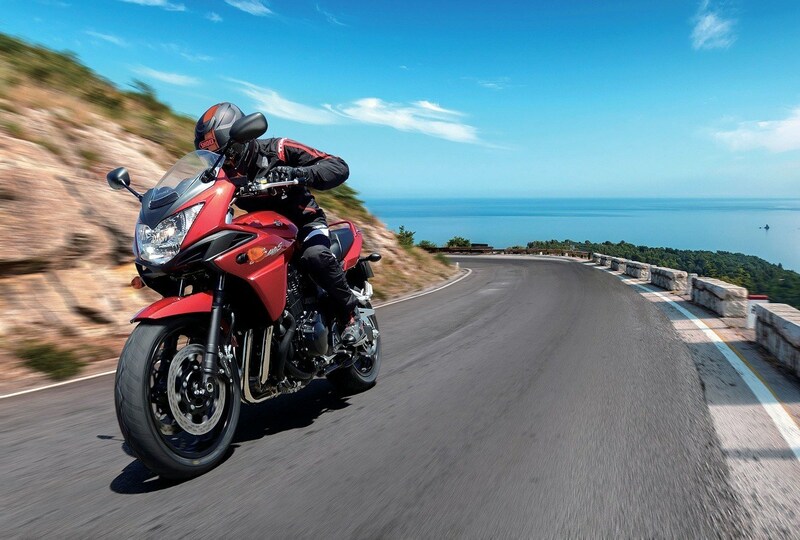 It's time to tear up some back roads, and amazing curves!